Tokyo may have its fair share of luxury shopping options but don't sleep on the Kansai region. The area is becoming the go-to area in Japan for food and fun, and it doesn't skimp on the department stores either. 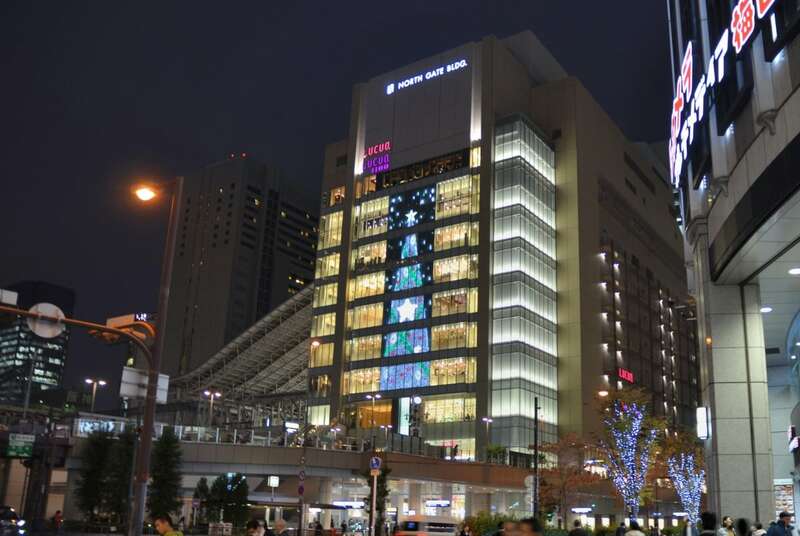 Formerly known as the famous Isetan department store, the recent renovations around Osaka Station has led to the reorganization of the companies dealing with the store. Currently named Lucua, this department store has downsized its luxury stalls and implemented more budget-friendly brands. Definitely worth a look if you want to mix your usual shopping spree with a hint of opulence. Primarily a train line based in the Kansai region, they have branched out into the luxury department store market. With a logo and interior design akin to Harrods in London, they have clearly used the famous British department store as a benchmark for providing their services. If you're a foodie, make sure to visit the food hall in the basement for great options in foreign food and beer. It's located next to Osaka Station. OIOI (otherwise known as Marui, a Japanese contraction for the numbers zero and one) is another department store that caters to all. Some upmarket stores and items can be found on the upper floors with more reasonable options in the basement. These department stores can be found in Kyoto (Kawaramachi), Osaka (Namba) and Kobe (Sannomiya). Combine your shopping trip to the Kintetsu department store in Tennoji, Osaka with a trip up the tallest building in Japan. Located within Harukas, the store aims to focus solely on big name brands that are also upmarket (e.g. Ralph Lauren). Make sure to visit the food hall for pushing your palate to the limits. Foods from all over the world can be found, with several free tasting samples. This is the department store most of the tourists head to for a premium shopping binge. 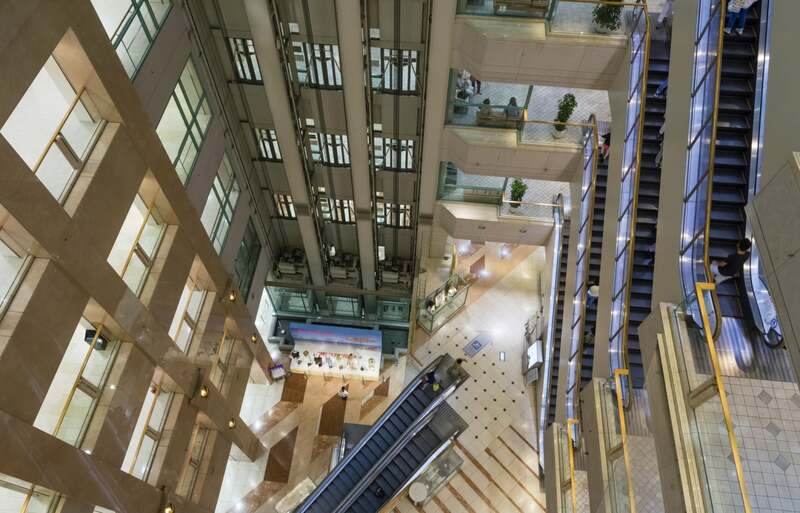 Located right in the heart of downtown Namba in Osaka, with a direct train to Kansai International Airport, this is the perfect spot to do some last minute shopping before leaving Osaka. Luxurious brand names can be found on all floors in this store with tax exemption options for international visitors.